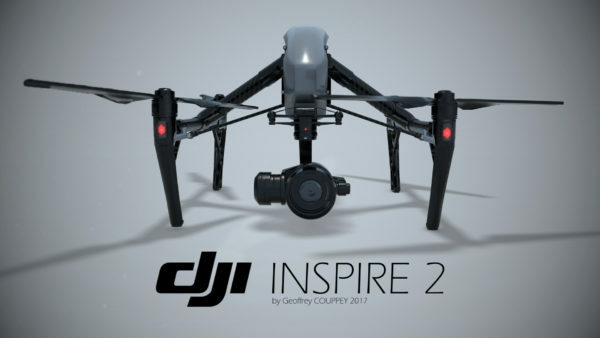 New model of DJI – Ispire 2 joining our equipment list with 2018 year. An all-new image processing system records at up to 5.2K in CinemaDNG RAW,Apple ProRes and more. It goes from 0 to 50mph (80kph) in just 5 seconds and hits a maximum speed of 58mph (94kph) and has a max descent speed of 9m/sfor unheard of speed and agility in an aircraft this size.